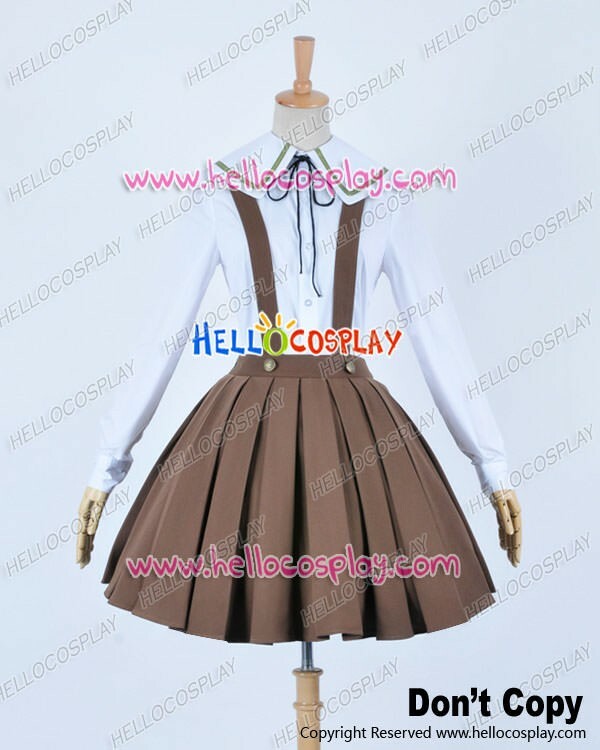 Made of Cotton + Polyester,high quality and comfortable to wear, tailor-made, fit you best. 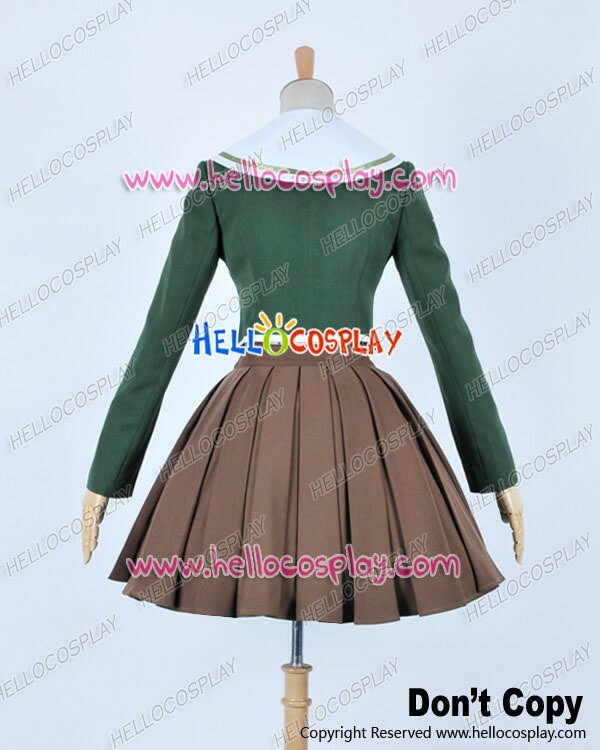 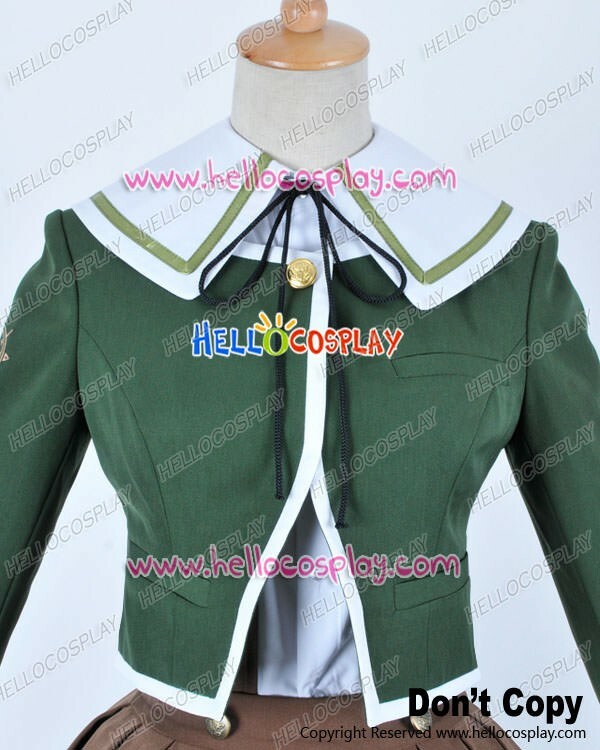 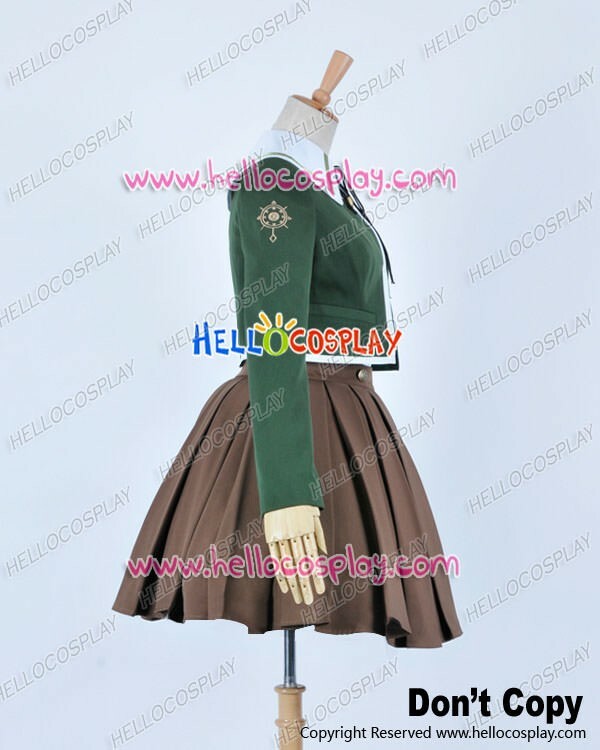 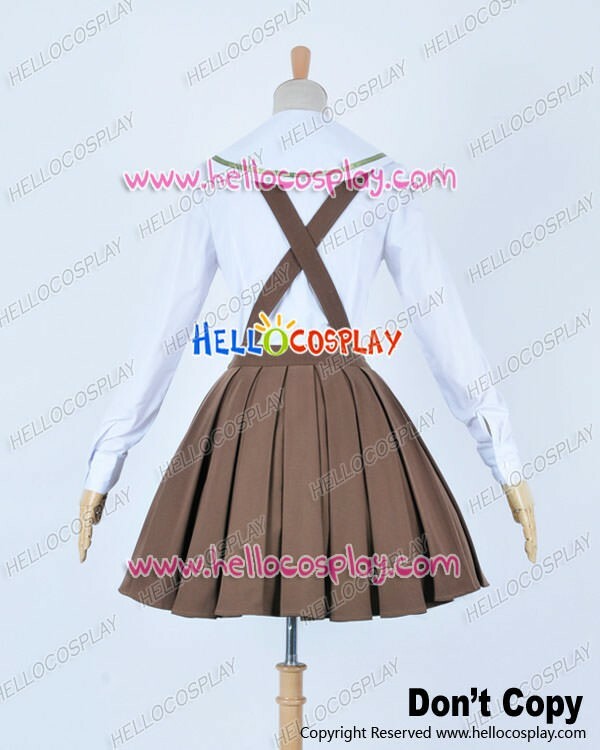 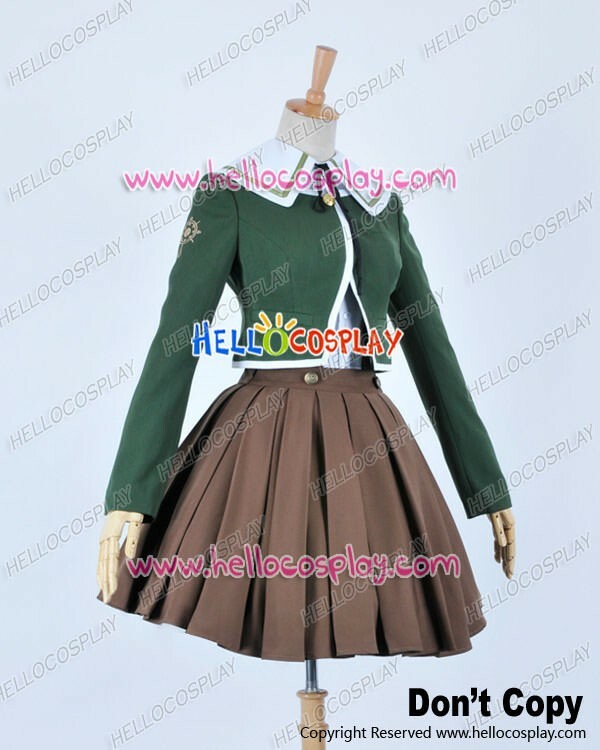 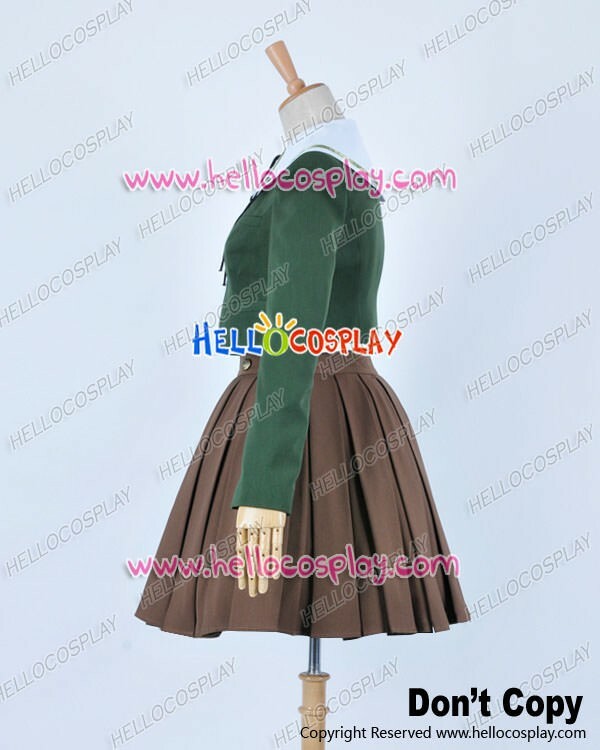 The costume is accurate designed, exquisite in details, made according to the original version, great for Chihiro Fujisaki Cosplay. 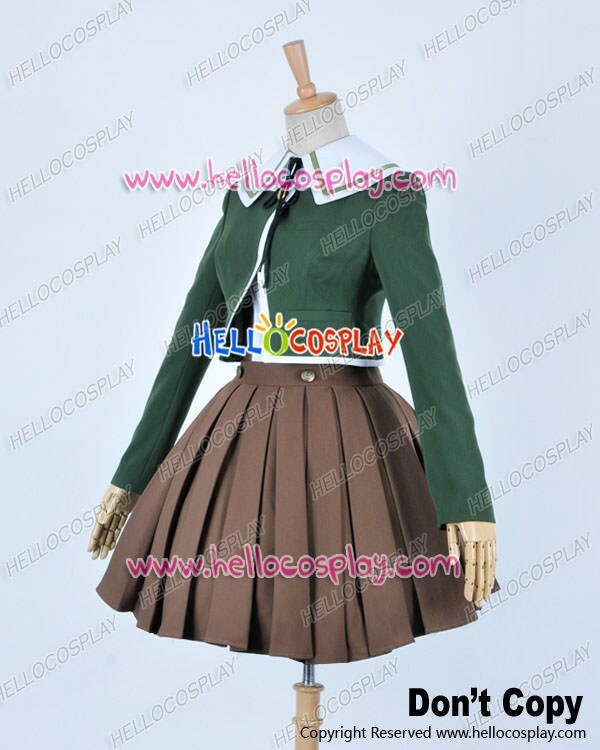 Chihiro Fujisaki (不二咲 千尋 Fujisaki Chihiro?) 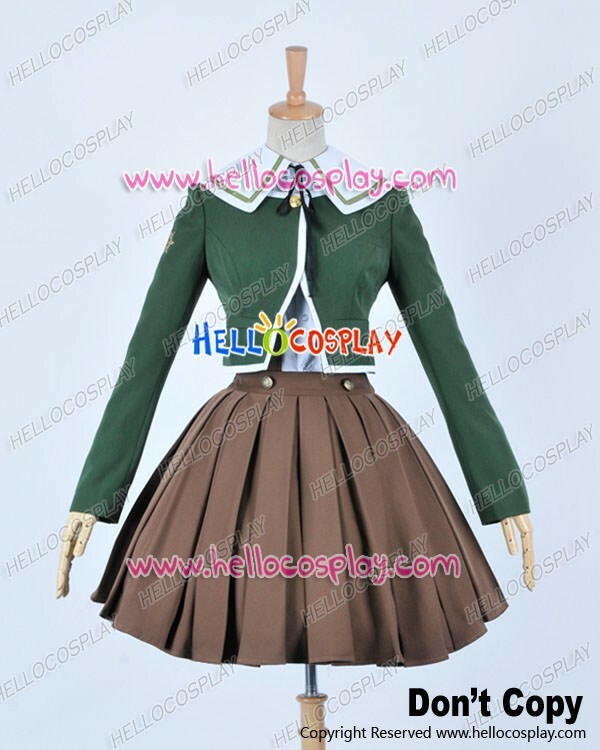 is a shy, retiring student and a skilled programmer. 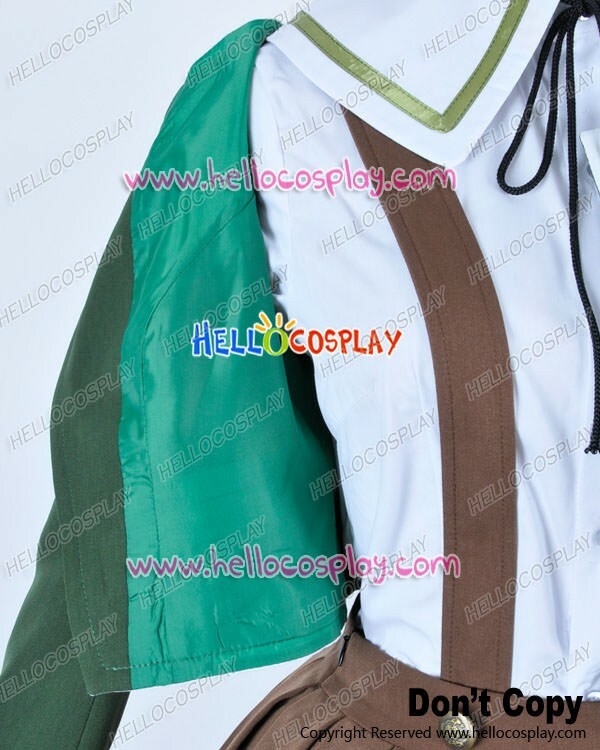 Whilst initially presumed to be a girl, it is later revealed that Chihiro is in fact a boy with a deep insecurity about his weak physique, resorting to cross-dressing to hide his gender identity.